Celebrating their 4th annual dance party (having expanding to two days last year and continuing to do so for 2014), Global Dance is turning it up to eleven, in cooperation with AEG and Live Nation to make the welcoming of 2015 the most promising. Think we are hyping this up too much? How does back to back sets from Paper Diamonds, Ecotek, Claude Vonstroke, W & W, Disclosure and Bassnectar among others sound? and in Decadence fashion that is just considered a tease as for the following day you can expect Felix Cartel, Grazmatik, Madeon, Flux Pavilion, Deorro and Big Gigantic to finish it all off. Pure, sweet and devastating electronic destruction is always what to be expected when Global Dance is involved. 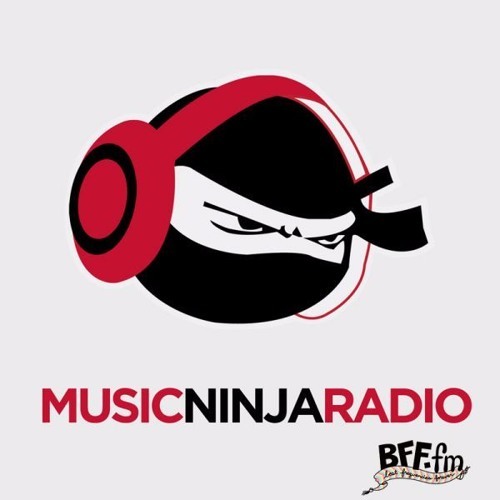 The Music Ninja will be there for both days at the Colorado Convention Center and you can follow us through live updates on twitter #decadenceninjas. Without further ado, here is our 2014 end of the year Decadence Preview Playlist.